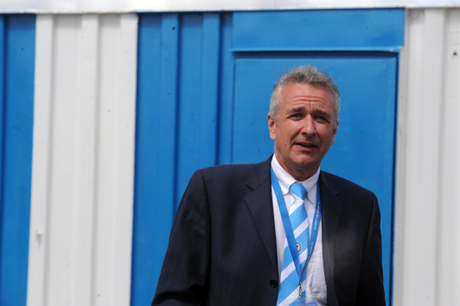 Coventry City chief executive Paul Clouting is leaving the club after just seven months at The Sky Blues. Clouting only joined the club back in March and said the Sky Blues were a “basket case” but promised to kiss a “few frogs” to bring fresh investment into the club. He had previously worked at Ipswich Town, where he helped increase season ticket sales by 13,000, and Derby County, one the best-supported clubs in the Championship.